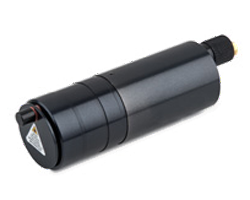 The LDL175 is a plug-and-play laser diode module with on-board safety features and a built-in ON/OFF switch. 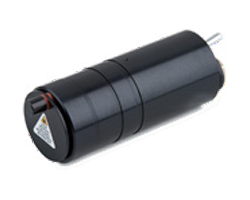 It emits an optional circular or elliptical dot that can be used for alignment, detection, and measurement in laboratory or industrial environments. Increasing the safety of your application, a manual laser shutter and an LED indicating the ON/OFF switch status of emission is located on the exterior of the module. 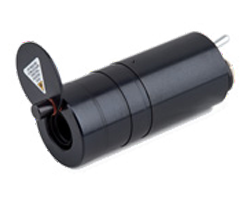 A remote interlock enable input and delay switch is also installed on the infrared models for an additional layer of safety. 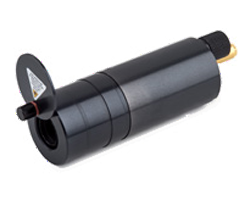 The LDL175 can be powered via an industry-standard DC jack plug. 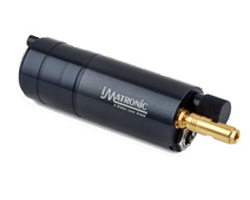 It is compatible with the Universal Power Supply (PS1) sold separately by Global Laser. Please contact your local representative or Global Laser directly for a custom wavelength or output power not mentioned in the product documentation.